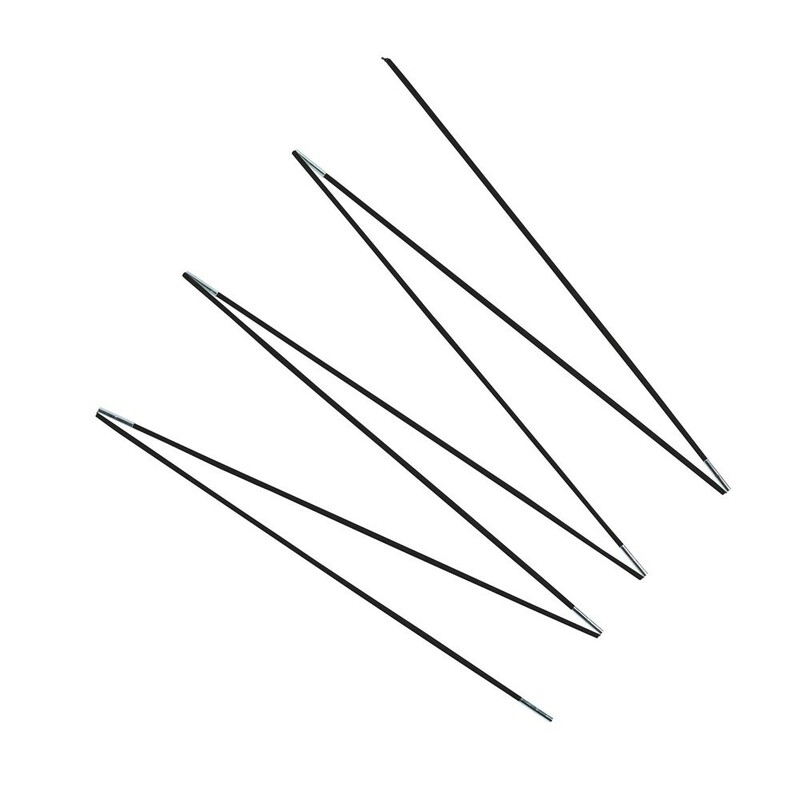 Fiberglass rods for your Apollo Sport 300. Fiberglass rods for the safety enclosure of your Apollo Sport 300. Are the fiberglass rods from your 10ft Apollo Sport damaged? 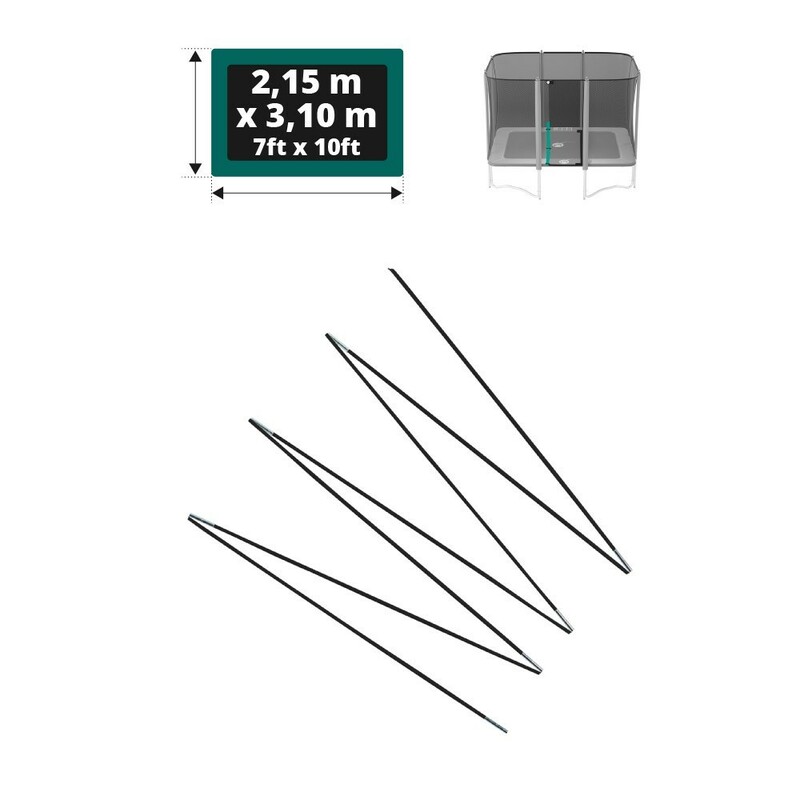 France Trampoline offers this set of fiberglass rods compatible with your rectangular Apollo Sport 300. Their role is to maintain the safety enclosure tensioned and in place and are therefore an essential part in the safety of your trampoline. 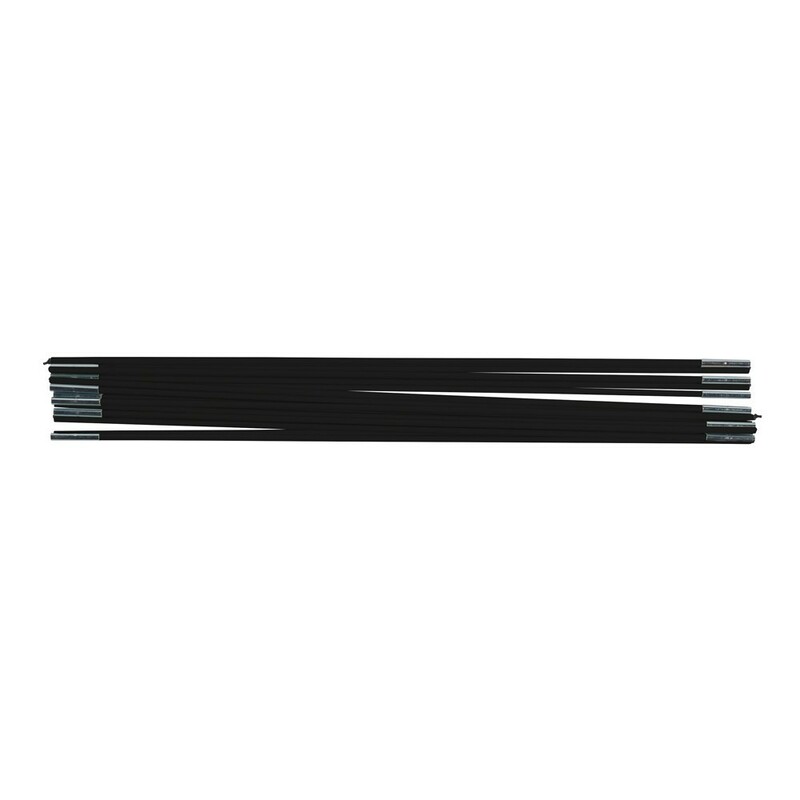 This set of black fiberglass rods has 8 100cm rods, 2 50cm rods and 1 10cm rod. The fiberglass rods are not connected with elastic bands.